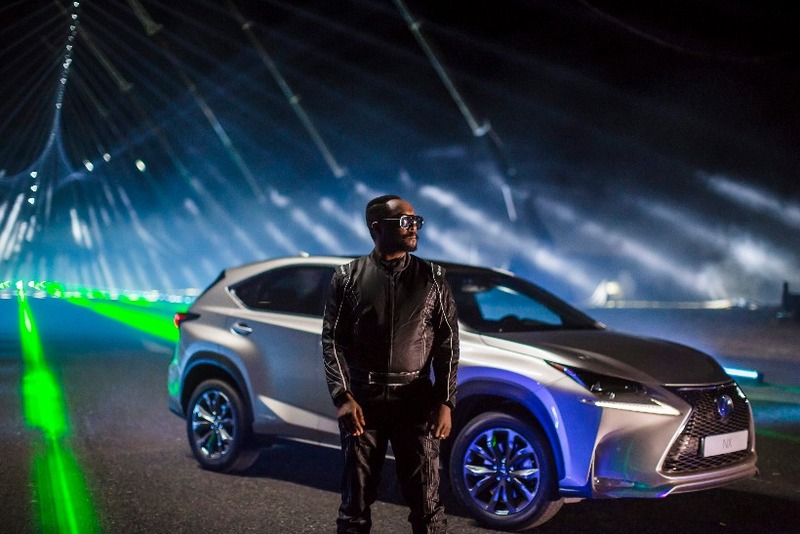 Pop star will.i.am has pulled off a stunt with Lexus, which sees a fleet of cars triggering musical notes on a racing track to recreate the celebrity's record #ThatPOWER. The car brand developed a racing track with lasers that are triggered to play musical sequences when a car passes the threshold. 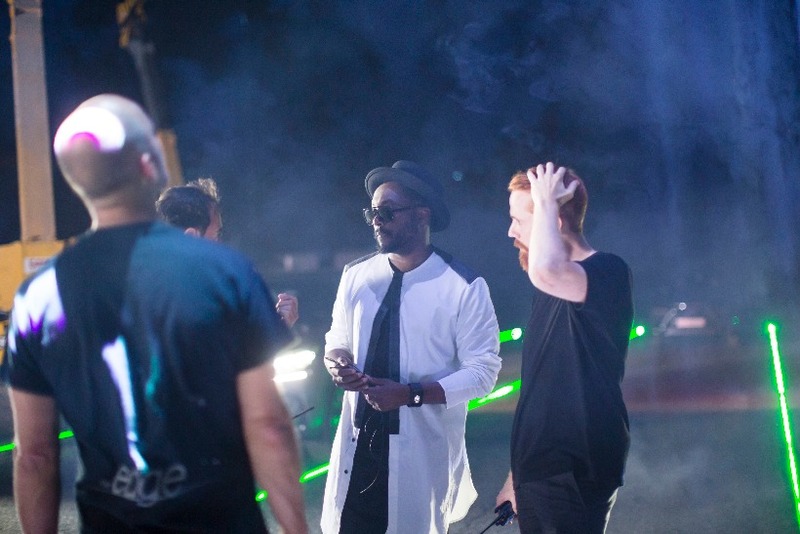 The stunt, which required precision driving from three stunt drivers including Rush frontman Niki Faulkner, comprised 350 projection mapped motion and audio sensitive lasers and lights on a disused runway. Sixty-five technicians worked for over a week to build the rigging for the lights and lasers. 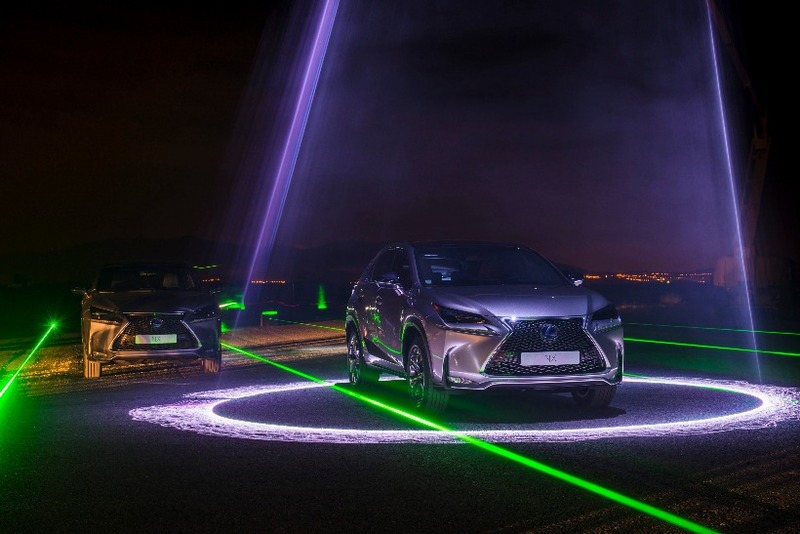 Alain Uyttenhoven, head of Lexus Europe, said: "We’re projecting that the NX will represent one third of all Lexus sales across Europe this year, so it feels only right that we’ve created something as bold as this event with will.i.am." Will driverless cars kill our most iconic auto brands?